17. The pretty sister of Josacutee. 18. The head of the house of Coombe. by Burnett. Frances Hodgson. 1849-1924. 7. 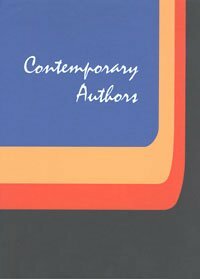 The shuttle by Frances Hodgson Burnett. 13. Through one administration. 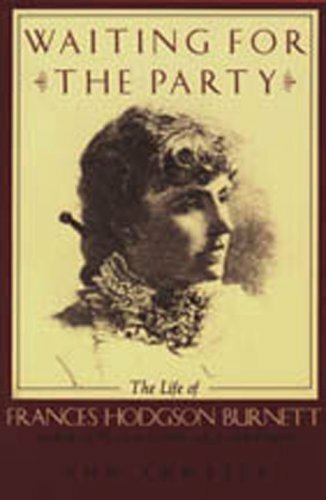 by Frances Hodgson Burnett. 14. The making of a marchioness by Frances Hodgson Burnett. 16. That lass o ' Lowrie 's by Frances Hodgson Burnett. 17. The pretty sister of Josacutee. 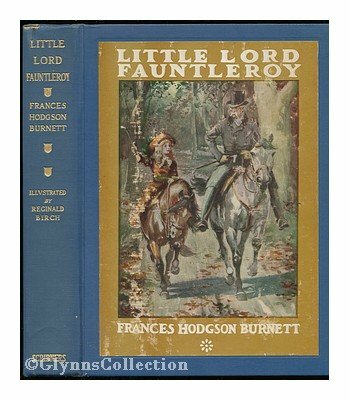 by Frances Hodgson Burnett. 18. The head of the house of Coombe. 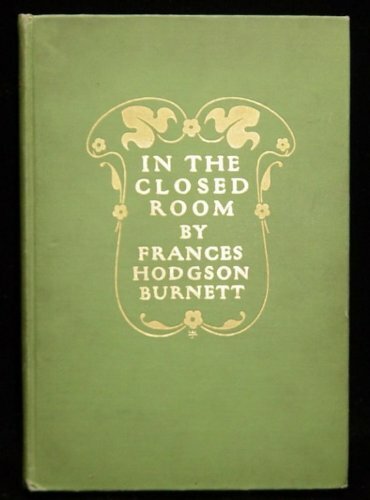 by Frances Hodgson Burnett.